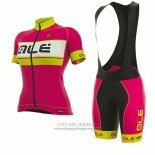 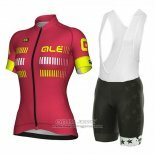 Alé is a brand "Made in Italy 100%" and ALE cycling jerseys stands out for the high quality of garments produced and used. 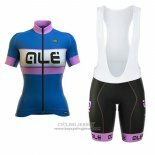 These apparel fabrics are soft, breathable and comfortable, with special attention paid to constant technological innovation in different production processes, fabrics and designs. 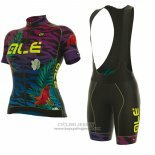 If you choose ALE, I believe will not let you down. 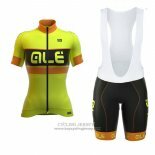 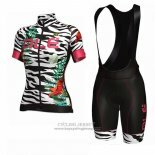 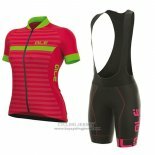 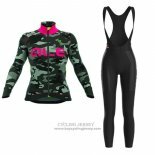 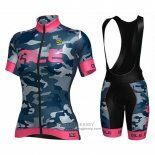 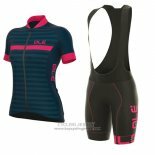 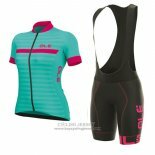 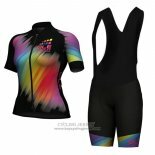 Welcome to buy ALE cycling jerseys.